The Sports Cycle’s Donnie Dwyer covers the Men’s and Women’s Basketball Ram Town event Friday October 18, 2013. It was a night filled with skill, dancing, and team spirit. Both teams open up their season on November 8th. 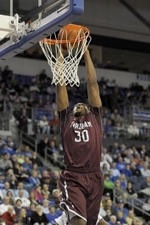 The Sports Cycle’s Donnie Dwyer talks with Fordham Basketball Junior Center Ryan Canty about his off season, energy, and outlook towards this season. The Sports Cycle’s Donnie Dwyer travels to the Rose Hill Gym to cover Fordham’s Basketball practice as they prepare for the Regular Season in 3 weeks. Lots of drills and lots of surprises with some new faces on the Rams squad this season. Take an inside look. 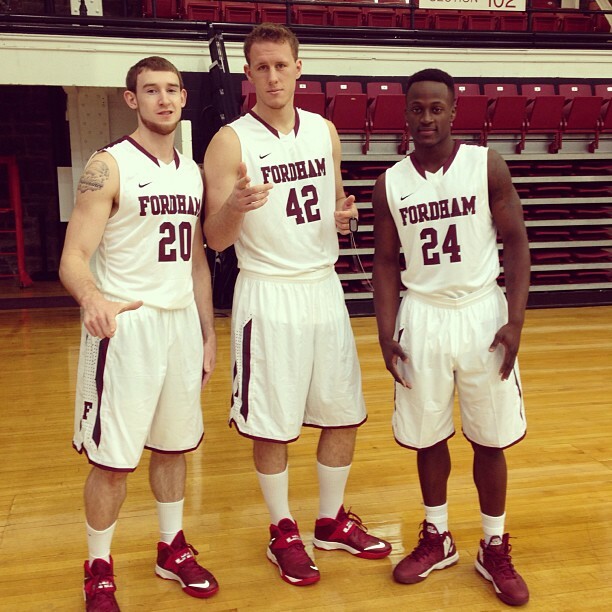 I have been looking at a lot of the Fordham players pictures in their new jerseys and I can’t help but notice the players change from this years off season workouts. Travion Leonard went from 341 lbs. down to 268 lb. 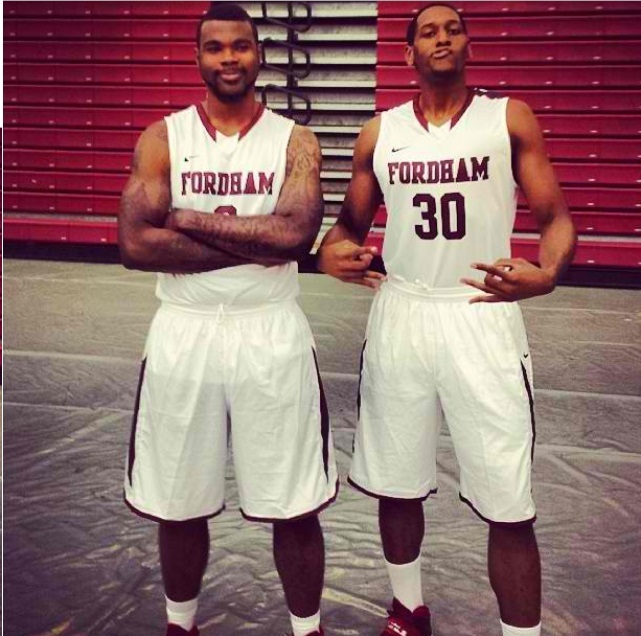 this season and can do basketball activities without being limited, Ryan Rhoomes never had been this strong when being recruited from High School, Bryan Smith was never this ripped and bulky as a shooting guard in the Bronx, and Ryan Canty looks like he went from a raw lengthy big man to a filled out more polished center. I hope these changes lead to a better result on the court. It should be great to see the team in action Friday night. Fordham Basketball is only two weeks away from their home exhibition contest against Northwood University but this Friday is when students and fans get a first look at this team with the annual “Ram Town” Event. The event begins at 9pm at the Rose Hill Gym and the team is excited to showcase the work they put in the off-season as they prepare to fight for the A-10 title. I will be on campus this Thursday and Friday. I prepare on having a new set of videos, interviews, and stories from the team as they work on building a winning team. 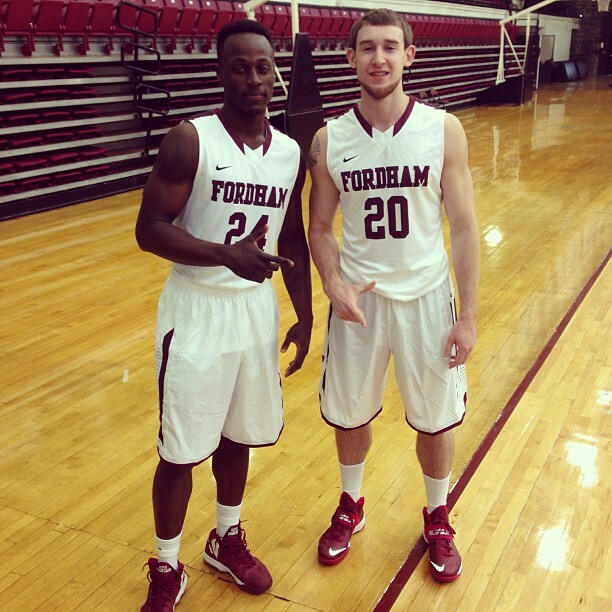 Always, check me out on Twitter @Donniedwyer128 or check back on the website for more Fordham Basketball Updates. 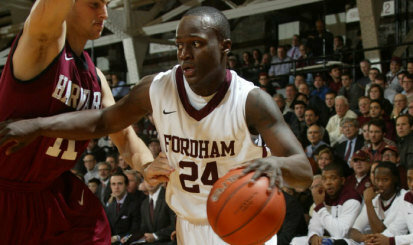 Fordham Basketball is 23 days away from the exhibition game against Northwood University at the Rose Hill Gym. Fordham Basketball fans are always ready for a new season with hope and the chance at making it to the A-10 conference tournament or postseason basketball tournament in March. 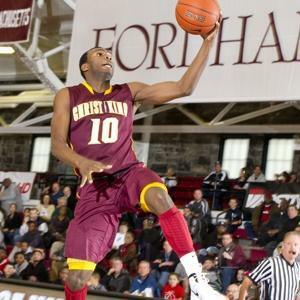 This year, Fordham brought in 5 new players as part of their 2013 recruiting class and the biggest name out of the bunch was 6-foot-3 inch Christ the King guard Jon Severe. 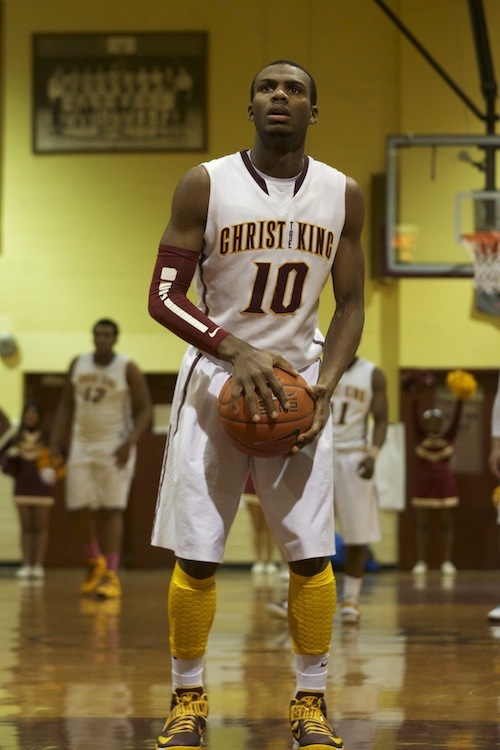 A 2013 McDonald’s All American Nominee, 2013 New York State Mr. Basketball, and an ESPN Top 40 SG in this years recruiting class shows he is the real deal and a great basketball player. The fact he chose Fordham over Kansas State, Pittsburgh, West Virginia, Boston College, and Creighton is saying something and his 21.6 ppg as a senior last year says it all. 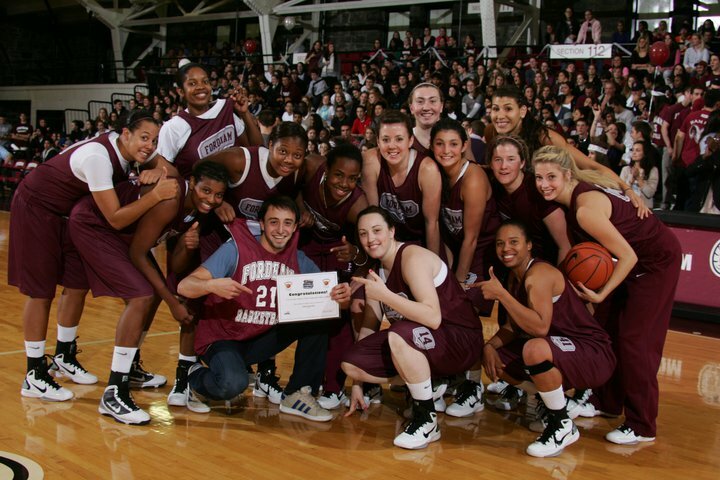 But a problem with Fordham Basketball fans and Atlantic 10 basketball junkies is some think Severe will now take this 7-24 team from 2012 to top 5 of the conference. While some expect that and I dream of that result, I can’t put too much pressure on this kid. I have witnessed the Jio Fontan era, I witnessed the 2006-07 Rams go from 18-12 to 12-17 in 2007-08, I saw Marcus Stout go from clutch shooter in 3 years to average in 2008, and a program on the rise in 2007 to a program that won 3 games in 2009. So what I am saying here is that I don’t want to put too much expectation on this highly talented guard in 2013 because when you expect too much, it won’t come true. Notice in the quote it says “the next four years.” I expect this young 1,100 point high school scorer out of Brooklyn to work his tail off and try to be the answer but I expect there to be growing pains at points this season and maybe his sophomore season. Not to mention, basketball is a team sport. If Severe scores 20 a game but they lose 18 games this season, I don’t want people to think he is the reason for this to happen. 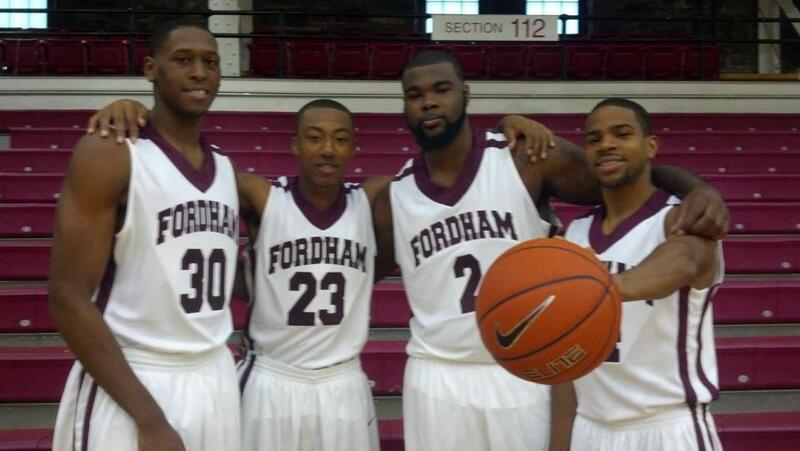 The key to Fordham Basketball in 2013-2014 is very easy. (1. Do not turn over the basketball. 2. 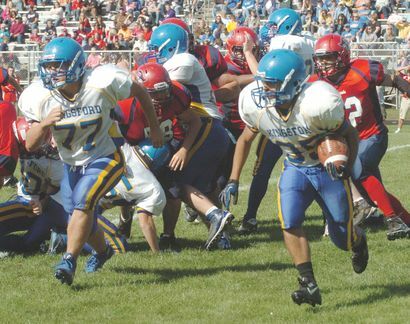 Play defense for 40 minutes straight. 3. Hit open shots when given to you.) If the Rams can do that, they can win 17-20 games this season. But communication, chemistry, and confidence has to be present in order for this to happen. And let’s not forget the progress and development of certain players in 2012-13 that look to have an even better year in 2013-14. Mandell Thomas went from bench warmer the first half of the season to averaging 15.5 ppg over the last 12 games of the year and 13.9 ppg in Atlantic 10 games which was second best on the team. Oh and there is a guy named Ryan Canty who went from sparring minutes his first season to rebounding and dunking freak last season averaging 7.0 rpg. 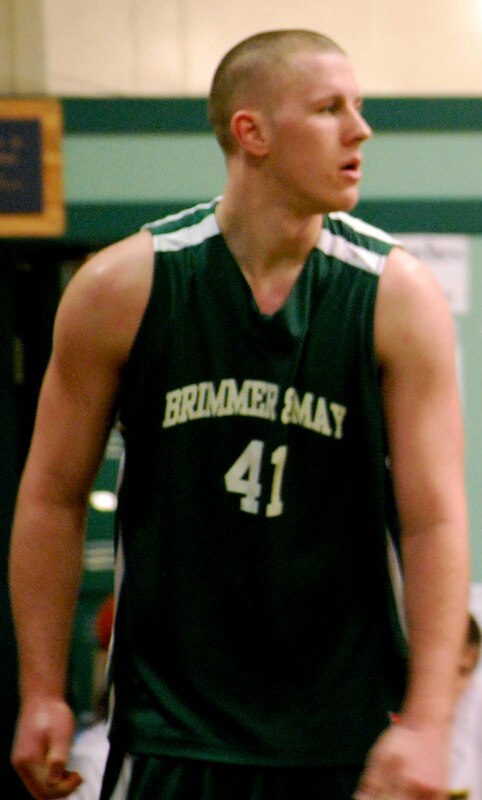 Finally, Branden Frazier scored 14.2 ppg last season and dished out 154 assists. I expect the senior leader to be at the top of his game going into his final season as a Ram. So there are positives going into their first game in a few weeks. Jon Severe is the key to this program but not the answer. The answer to the problem of Fordham Basketball is consistency and when you get a 20 plus scoring threat who shoots 40% from downtown, he will get better with age and experience. Can you imagine what he will be like in 2017??? 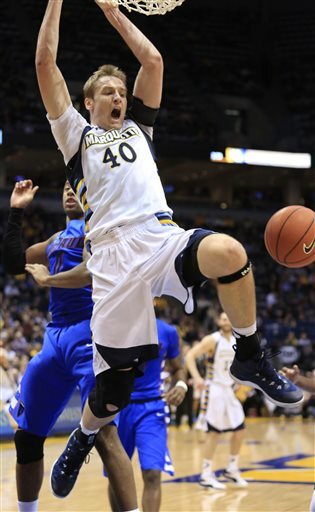 He could be the best player in the conference. But you also have to remember that The Atlantic 10 is not a mid-major conference folks, it is a major conference with multiple bids to the NCAA Tournament. The teams that make madness in March are the experienced teams who know how to win. Fordham doesn’t know how to win now but with a 10-15 win season this year, they could be even better the next year. It’s not about success in one season, we know that already, it’s about sustaining success. If Branden Frazier plays point guard and Severe plays shooting guard this season, it will take pressure off the freshman to make all the right decisions when he needs to. Playing the two could help him understand the offense and could allow him to focus on one thing, SCORE THE BASKETBALL! He is a pure scorer and we should all sit back and let him do what he loves to do. The depth is there, the players are here, now it’s time to develop that chemistry in the next few weeks and start winning as a team in 2013. Severe has a swagger about his game that I hope the players gain over practice the next few weeks. Let’s enjoy #10 and watch him blossom.